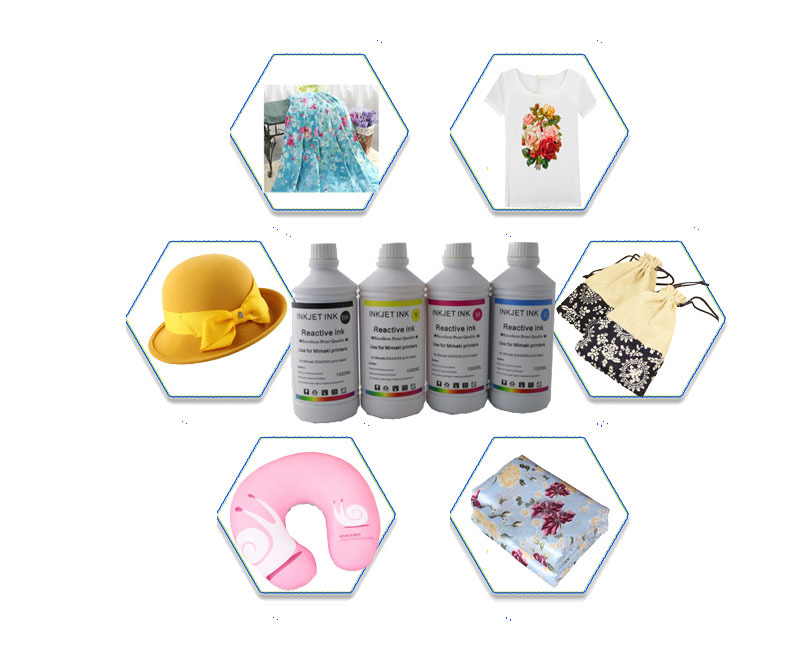 Textile Reactive dye Ink are based on standard reactive dyes for textile printing and are suitable for printing on multi – fabrics (cotton, viscose, silk, linen, wool) using printers with Piezo Print Heads. 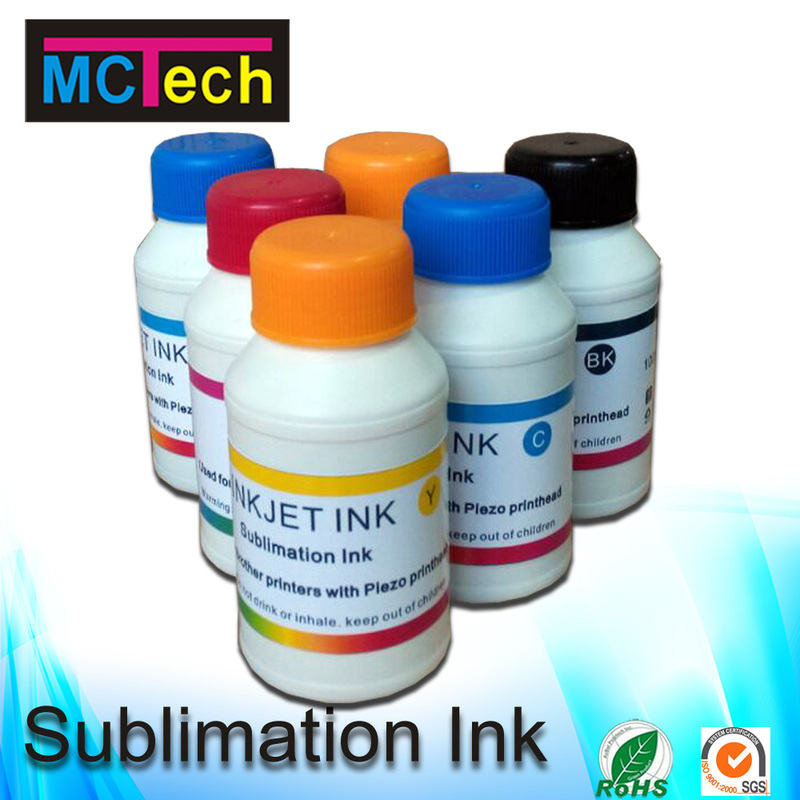 Available in low, medium & high viscosities, Magic color inks with high quality have brightest color and highest light fastness in the industry. Warranty Time: 12 Months under temperature of 5~25℃ and out of direct sunlight. 7. Retain color intensity after multiple washing, long shelf life without color change. Textile Reactive dye Ink usually be applied to various fabrics like silk,linen,cotton,wool,to produce different kinds of digital textile printed products like mattresses,drapes,scarves,clothing and so on.